Illustration is taken from Alexander and the Terrible, Horrible, No Good, Very Bad Day by Judith Viorst. Lately, I’ve been having terrible, horrible, no good, very bad reading experiences! This wasn’t supposed to happen in 2018. This was the year where beloved authors returned with new books, and yet, most of those have turned out to be my most terrible reading experiences. 🙁 It’s a tragedy! Last year I had a list of 20 books where I either bailed or marked as most disappointing. 2018 was supposed to be the opposite with not a dud in sight! My Library and Winter lists were filled with books I was eagerly anticipating. Too many of them have turned into duds for me and it has made me so very sad and disappointed. I’ve been posting the books I’m currently reading (featured to the right) and it seems as though I’m putting them up and taking them down just as quickly, and then no one is hearing about them. So, I’m going to quickly list and explain why these just didn’t work out for me. These are, of course, my personal experiences, and I know not everyone will feel about them the same as I did. I know every book is read and experienced differently by their readers, so I stress this is how I felt, and it may not necessarily be your reaction. 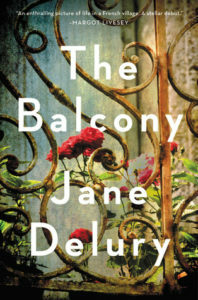 The Balcony. The cover of this one of course attracted me, and the promise of a “century spanning portrait” had me eagerly requesting a copy from Netgalley. This was one of my first books in January and I had to mark it as DNF (Did Not Finish). I just wasn’t connecting with it at all. The Unforgotten. Again the cover got the best of me. 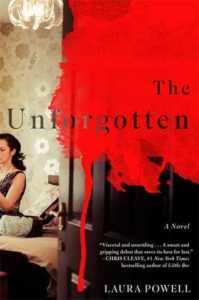 I quipped that I kept calling it The Unforgiven, but it was really The Unforgettable for me. I tossed and turned on this one because there were some very good moments but then were bad moments too. 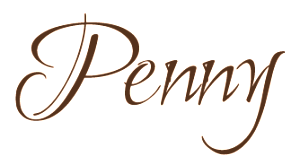 What disappointed me was the baffling blurb calling this”for fans of Louise Penny”. No, I just did not see that comparison at all. 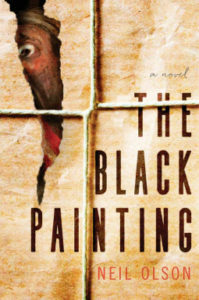 The Black Painting. Oh boy, this was a major book club dud! Filled with annoying and one-dimensional characters, it never did say much about the painting and the family curse as promised in its description. 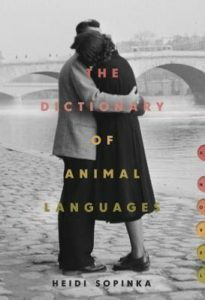 The Dictionary of Animal Languages. This one hurts to put on this list. I was really looking forward to it. It sounded so “me”! While there were some moments with beautiful and lyrical language, it was so deep into its own head that I couldn’t crack it. It was just too slow and too quiet, even for a reader like me that does enjoy a quiet book. 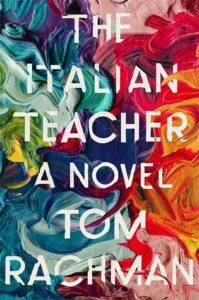 The Italian Teacher. Oh wow. I really didn’t expect to not care for this one the way I did. The characters were all so terribly unlikeable, especially Bear, the father and the philanderer! That gorgeous cover doesn’t match the bland contents and unlikeable everyone inside. Tangerine. I guess like the others in this grouping, judging a book by its cover can sometimes backfire! 😉 This was okay, but if you’ve read or watched (like me) The Talented Mr. Ripley, you’ll piece this one together very easily. First Person. Another one that hurts to put on this list. I knew not to expect The Narrow Road to the Deep North. 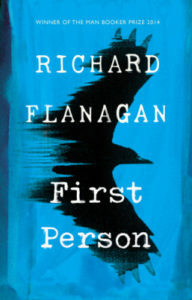 First Person is billed as a thriller/suspense novel but it was so dull. It was not the powerhouse novel and writing I was anticipating from Flanagan. Mary Cyr. And yet one more that pains me to add to this list. I tried. I really did. 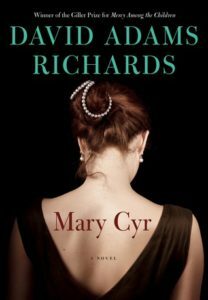 I really tried to just breathe and settle in and let the story of Mary Cyr take me on her journey. But I just couldn’t get past the author’s over-use of “that is” to start off many sentences – this appeared sometimes as much as 3x on one page, but certainly, it appeared on every page. I also found I was reading the same moments over and over again. I just couldn’t see myself continuing through 420 pages. 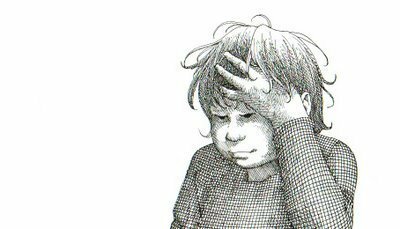 It’s April, and I’ve already created a list of 8 books that are stashed firmly in the disappointment pile. Oh no. Let’s hope this gets turned right around! To be fair, I have read a great many wonderful books, and some are 5-star books too, so it hasn’t been too terrible. But with 8 already listed, it is throwing some despair around and casting dark shadows over my reading. How has your reading been going so far this year? Have you read anything excellent or anything you’ve tossed into the DNF and Dud Pile? 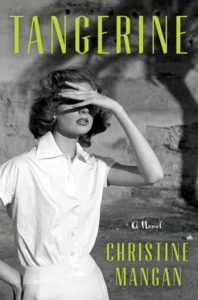 Yes, I really liked The Anchoress – did you see she has a new one coming out in May? Book of Colours it’s called. I’m looking forward to it!